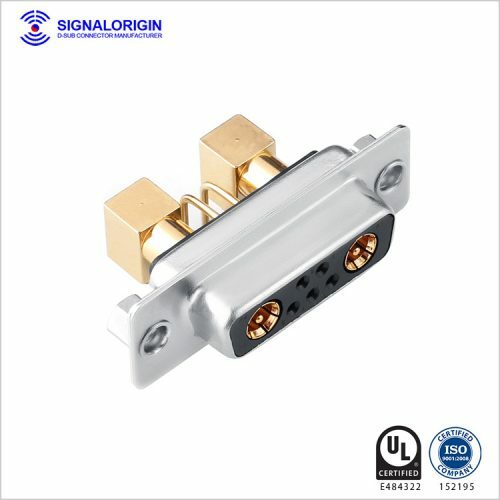 13w3 male d sub coaxial connector wholesale. 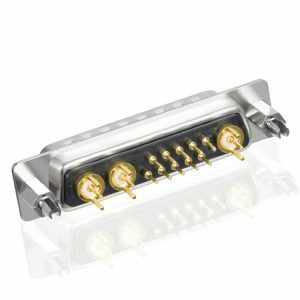 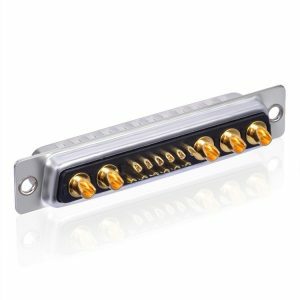 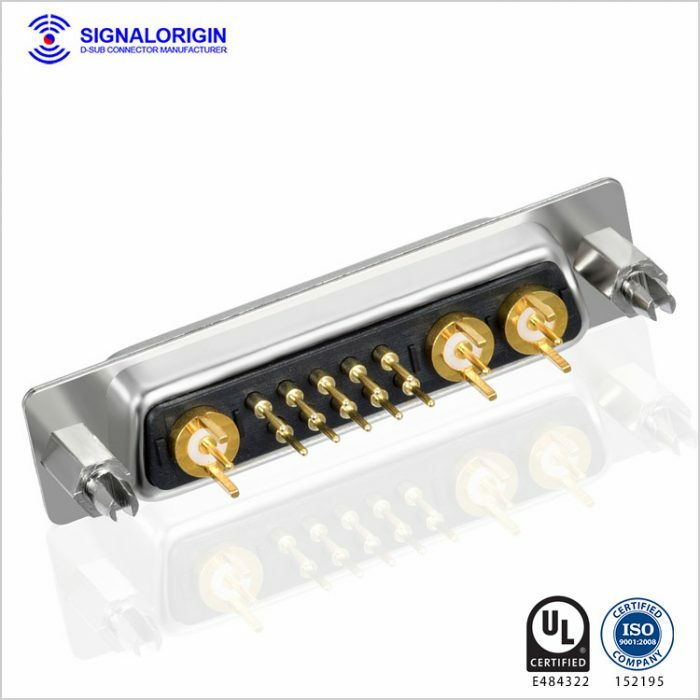 The Coaxial D-Sub with mixed layout mixes both coaxial contacts and signal contacts that it provides the ideal solution for applications to require power, signal and coaxial connections within one connector. 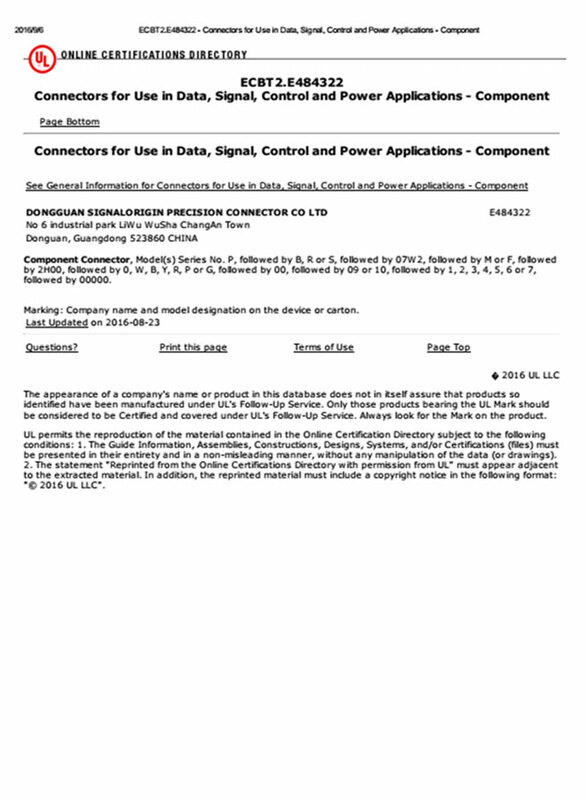 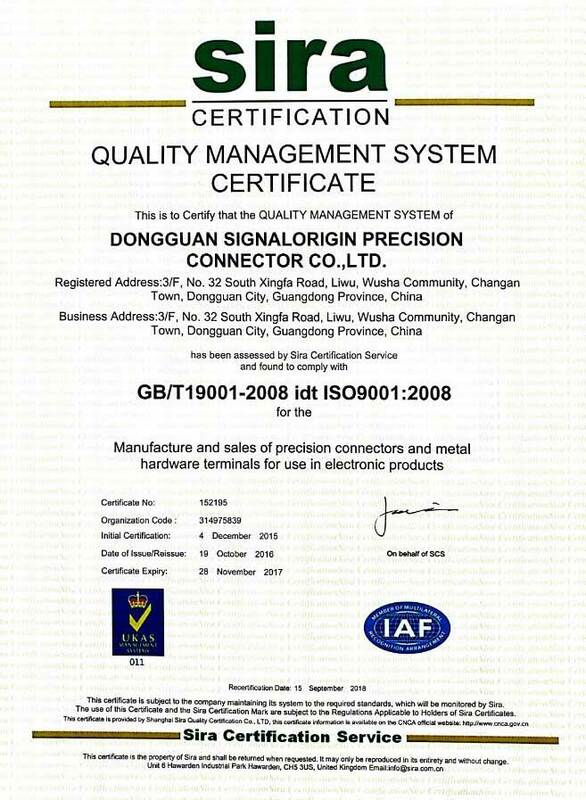 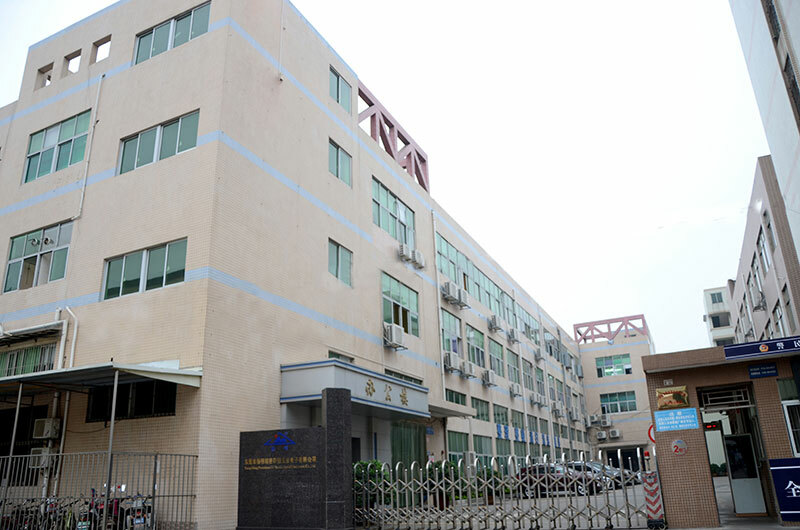 The high freqency contact current rating of coaxial contacts is 50 or 75 ohm. 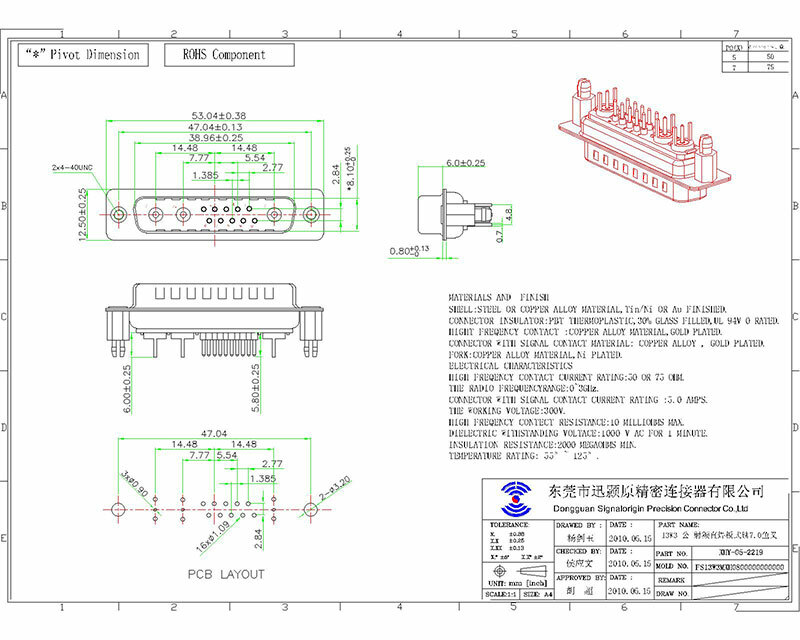 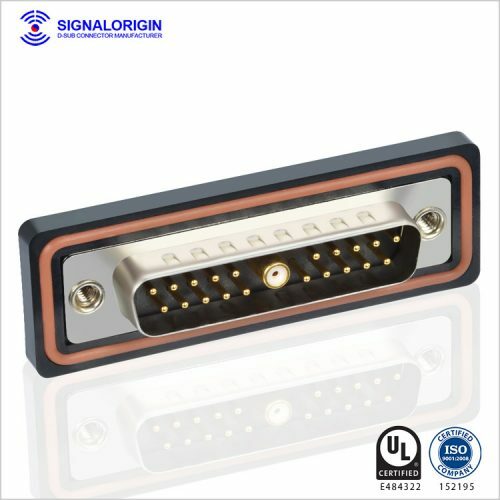 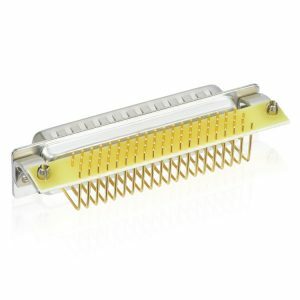 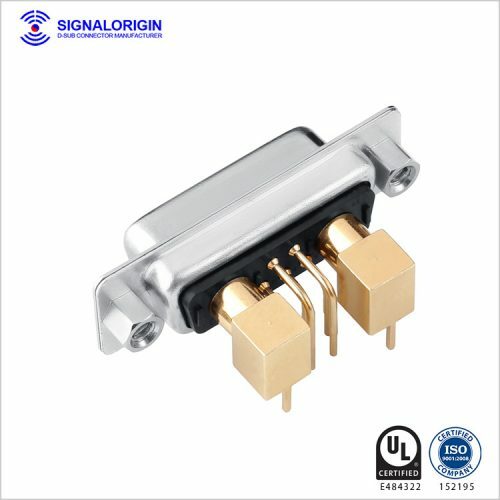 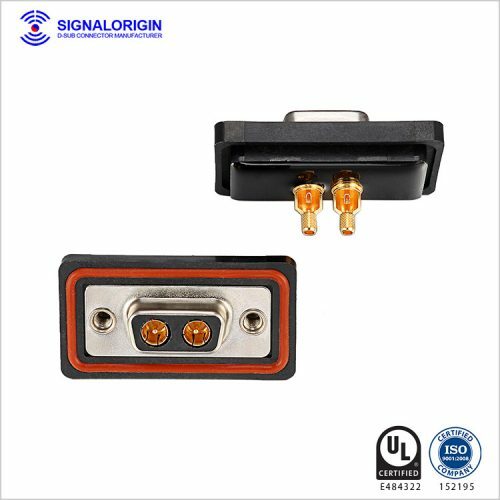 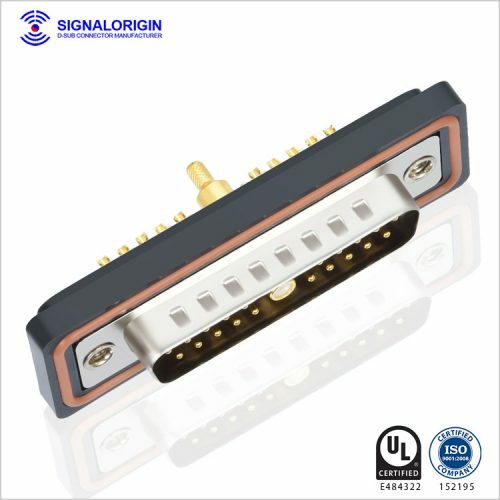 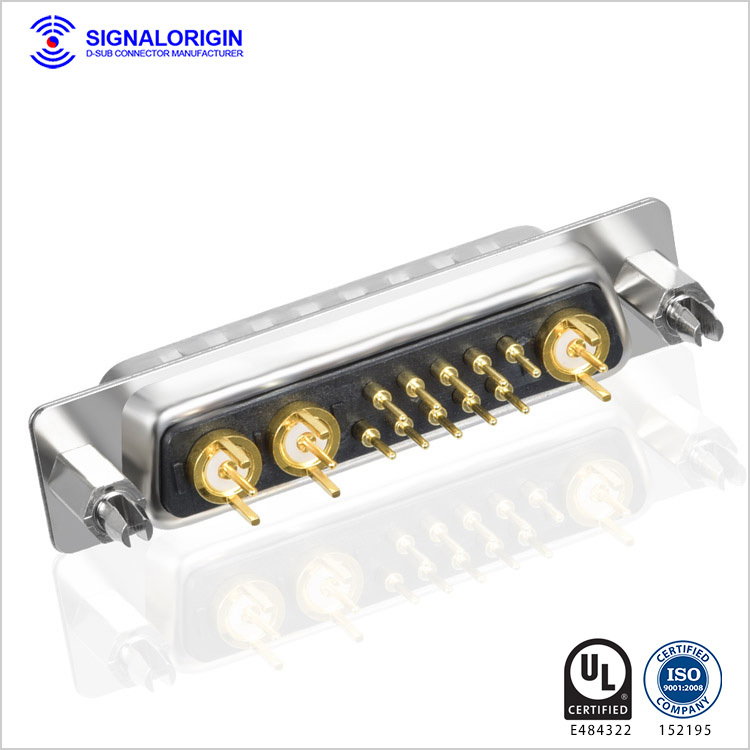 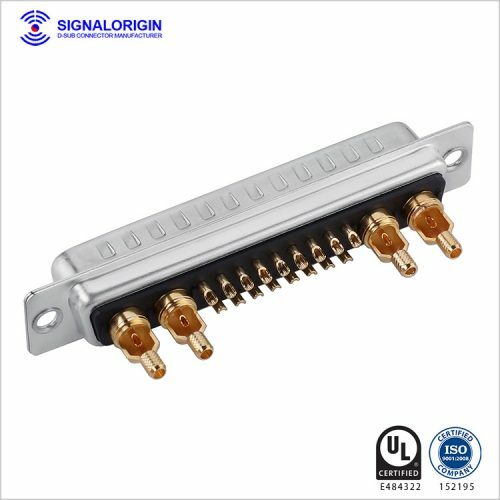 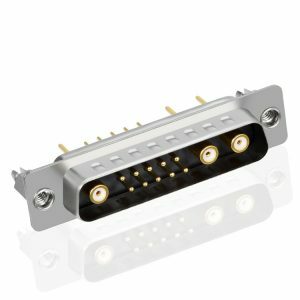 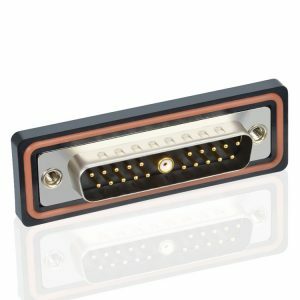 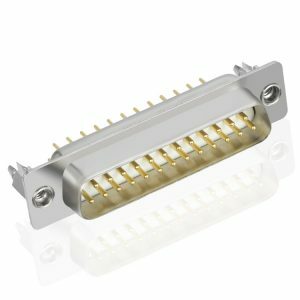 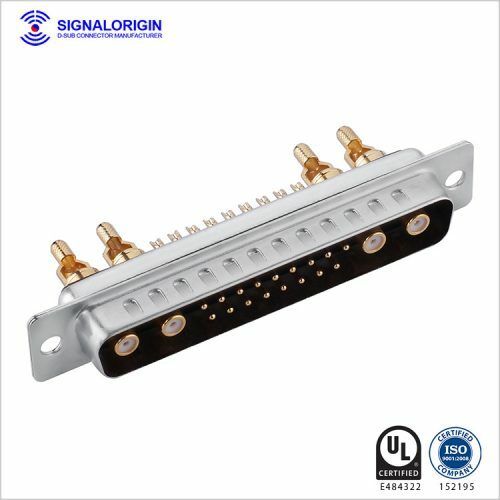 You may like 13w3 female d-sub connector.